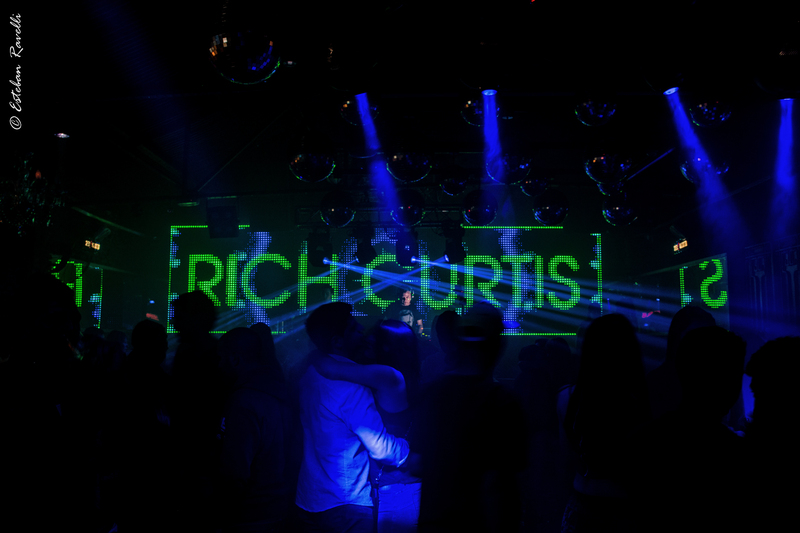 Melodic, deep and driving progressive house was the main catalyst for my delving into electronic music – Rich Curtis. 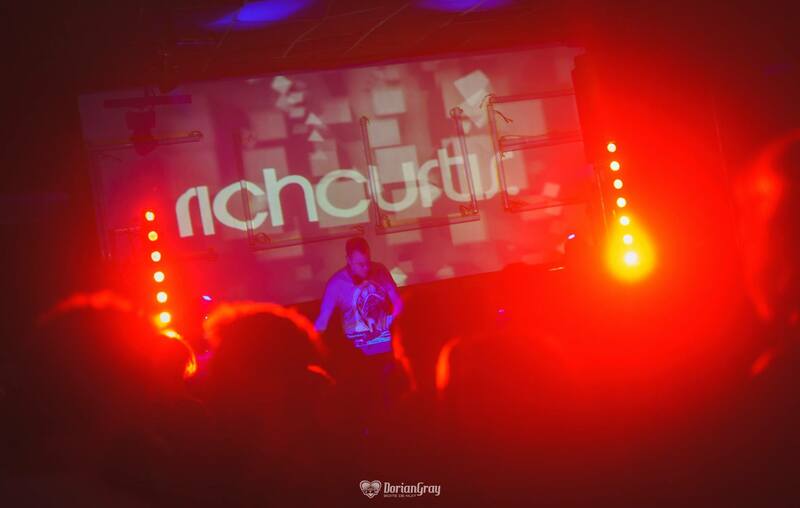 Rich Curtis’ Resolutions is a constant evolution, reaching his listeners deeper and deeper with every mix. 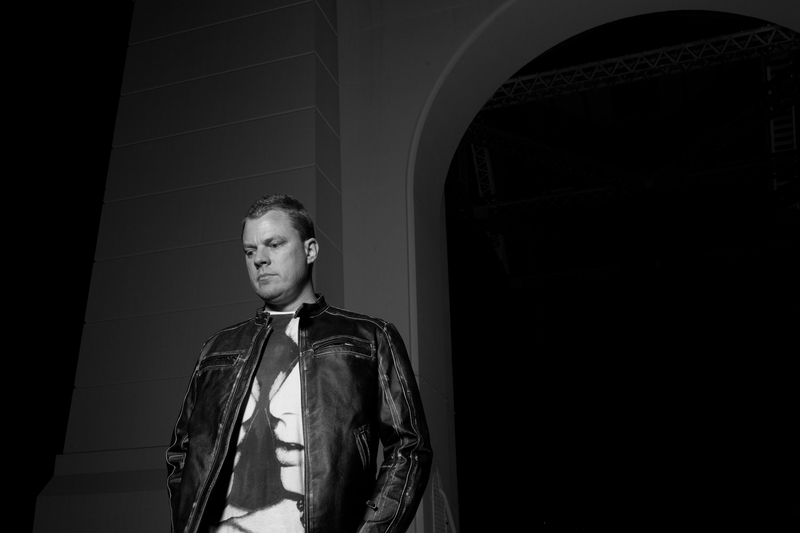 Over 99 episodes, the Brisbane based DJ has brought his diverse and intricate sound to the rest of the world, connecting to thousands through music that blends between genres while always featuring a continuous and complete story. While his years of experience means an understanding of the technical and musical ingredients that go into an effective set, his passion for pushing boundaries leads to a never ending exploration for creating something unique every time. A listen through his back-catalog of mixes will give you insight into his music philosophy, the journey traveling from far ranging genres ensure that the listener is never bored or tired, but always swept up along an all-absorbing flow. 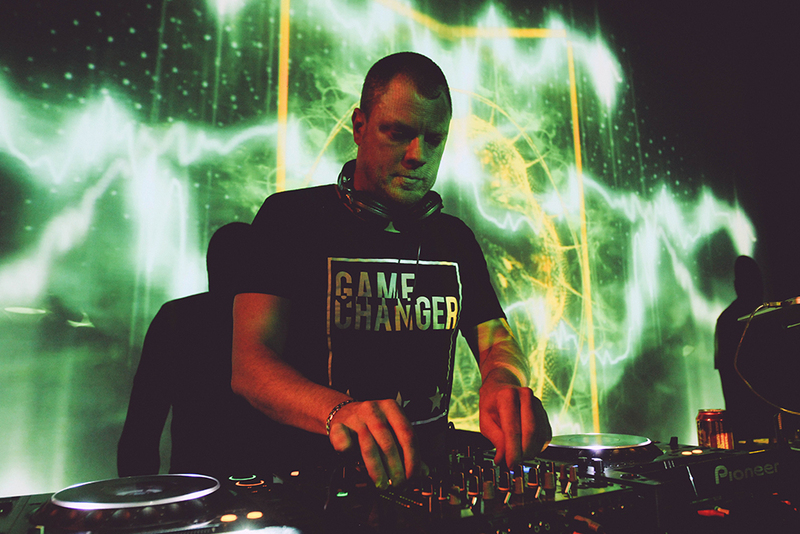 To further expand on his desire to share meaningful music with a global audience, he has also been featuring selective guest DJs through the years, with recent mixes from Sebastian Markiewicz, Moskalin, Dark Soul Project, and DNYO. His 100th episode will air on FRISKY on November 13th @ 8AM EST [convert timezone], and can be listened to on-demand anytime after with FRISKY Premium. What was your original goal or purpose for Resolutions? Do you feel that has been fulfilled over 100 episodes? I actually started making mixtapes well before I decided I wanted to try to DJ in clubs, and recorded mixes are still a great source of enjoyment and inspiration for me. Having started Resolutions as a dedicated “show” back in 2009 I really wanted to achieve the largest listener-base as I could moreso to get the music I loved out there, rather than to increase my profile or exposure. Having climbed through the ranks over those years to now be at home on FRISKY is definitely fulfilling for me and I hope to be making mixes for you guys for many more years to come! Has anything changed from episode 1 to 100, such as your approach to creating mixes, your musical style, or otherwise? Originally I was using physical equipment (CDJs and a mixer) to record my episodes but after certain CD compilations like Joris Voorn’s Balance hit the airwaves I realised it was more important to create mixes that weren’t focussed on beatmatching or other DJ-type skills but on the layering and emotional manipulation that you can really only achieve by piecing together music with software. It’s a rather time-intensive process but worth the effort, as I get really deep into the structure and progression of the episodes and resist limiting myself to only using the latest/newest tracks in circulation. The whole idea behind the show these days is to take the listener out of their surroundings and get absorbed right into the music from A to Z, hopefully wanting more. Is there anything you have learned over this time that has improved or enhanced your work as a DJ & producer? 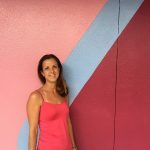 Generally being exposed to hundreds of tracks every month in the selection process for an episode has given me insight into a huge array of facets of music production and inspiration. Plus whittling down those hundreds of tracks into a select handful that are appropriate for the show is the same process I’ve ended up using for my DJ sets, whether I’m warming up for international DJs or doing my own headline sets. I’ve noticed that this is one of the biggest side-benefits of creating a consistent radio show – without the regular discipline of music-hunting for a deadline (not just for listening pleasure or collecting) I think DJing would become quite a chore! Are there any episodes that stand out to you as favorites? Throughout the first 100 I do have a few select favorites, and the play-count on my Soundcloud reflects that I’m not alone in thinking so! #47 (June 2014) is my top pick as it was the first time I delved 100% into the software-mixing process. A lot of my friends apparently still have this on rotation in their iPods so I’m very proud of it! What are the most important aspects of Resolutions that you aim to include in every episode? Each episode to me needs to be a snap-shot of where my current DJ sound is situated, and to highlight at least a few of the best tracks that are released or incoming at that time. I prefer to begin and close each episode with ambient material just to reinforce that the 1 or 2 hours of music is intended to stand apart from what’s played before or after it, even if that happens to be another Resolutions episode! I also like to spread the love across several house and techno genres within each episode, which enables me to lift or relax the BPM to manipulate the energy a little better. What are your thoughts on the state of the industry today vs when you first began with your show? I could provide you enough material for a whole other interview on this very topic, but let’s just say it all depends on where you’re talking about. The industry in my home town of Brisbane is very unique to the industry in Australia generally, which is also unique in terms of the rest of the world but for now I’m very happy with the way things are progressing for underground music across the world particularly in areas like Latin America where there is an abundance of DJs, producers and fans who are keeping the industry well and truly alive. It does fascinate me how the BPM of underground music keeps dropping year after year yet people are still attending huge parties and festivals to get sweaty dancing, so as much as things keep changing, they’re still kind of the same! What are you excited about within the music lately? I always look forward to finding new artists or labels when on the hunt for music, and really admire alot of the smaller labels for having the energy and time to uncover that new talent day after day. It’s a tough grind for studio producers to get their music heard let alone bought by the masses so I’m only ever too happy to get on board when some new bright spark comes along! Any new or upcoming projects you can share with us? I’ve just sent off the documents to our distributor to commence a new record label which I’m co-running with Verve (Sydney, Australia). It’s called Context and will be a little different to the majority of labels out there in terms of how we package the music, which artists we are focusing on and a few other unique aspects that we’re really excited to reveal in the next few months. At its core though, we’re still focusing on the music we love and hopefully creating a vast source of new material for the next 100 episodes of Resolutions! Listen to episode 100 on November 13th @ 8AM EST [convert timezone] or listen anytime / anywhere after with a FRISKY Premium Subscription & FRISKY Mobile Apps.